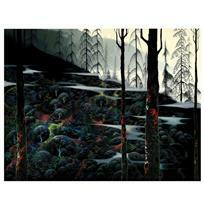 $3,000.00 $1,800.00 Only 9 Left! 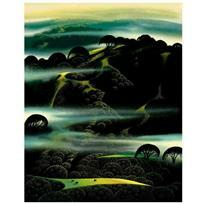 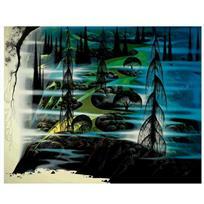 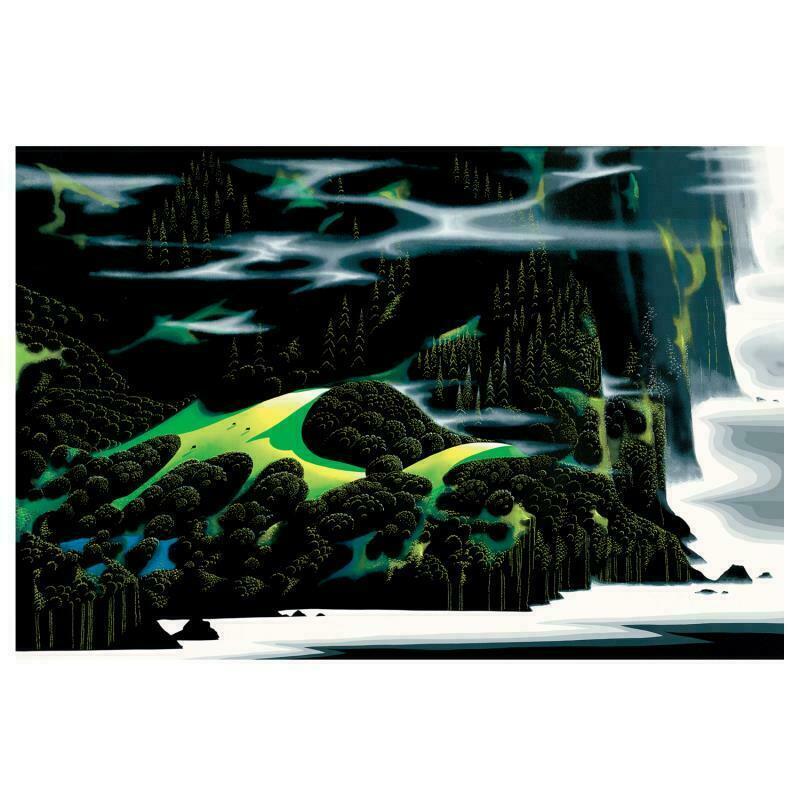 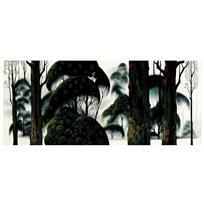 "Haze Of Early Spring" is a limited edition serigraph on paper by Eyvind Earle (1916-2000). 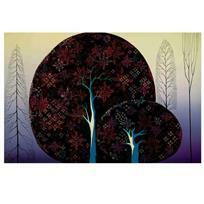 The piece is numbered, hand-signed by the artist, and accompanied by a certificate of authenticity. 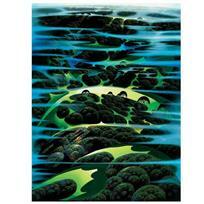 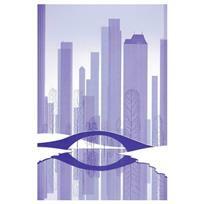 Measures approximately 24" x 36" (image).